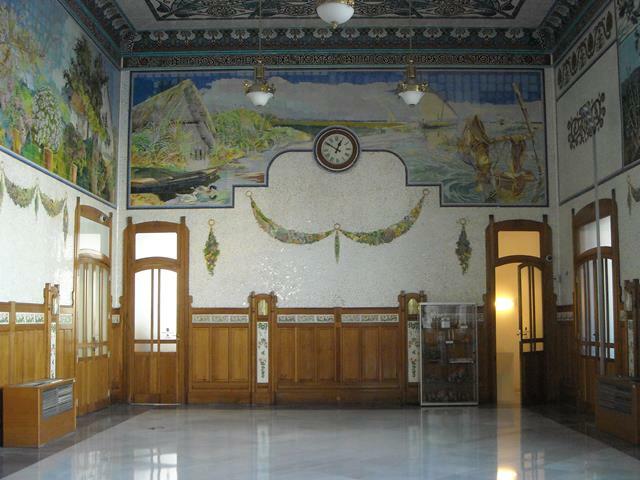 Get to know the most emblematic and representative buildings of the Historical Centre of the city. Guided tour around the City Centre of Valencia adapted to the needs and interests of the group. Specialized guide, with command of the requested language. Panoramic visit by bus to the most representative monuments and places that are outside the route on foot. Gastronomic tasting of local products in unique places such as the Central Market. Cultural Gymkana tour, where we combine culture and fun through games, challenges, etc. 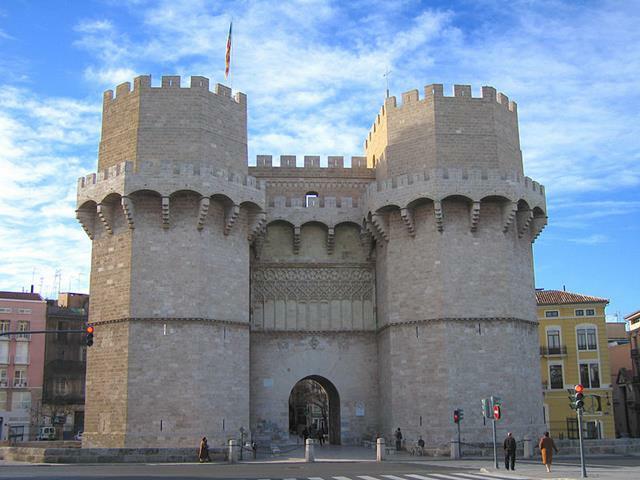 Torres de Serranos, old gateway to the city. One of the best examples of military gothic architecture in Europe. 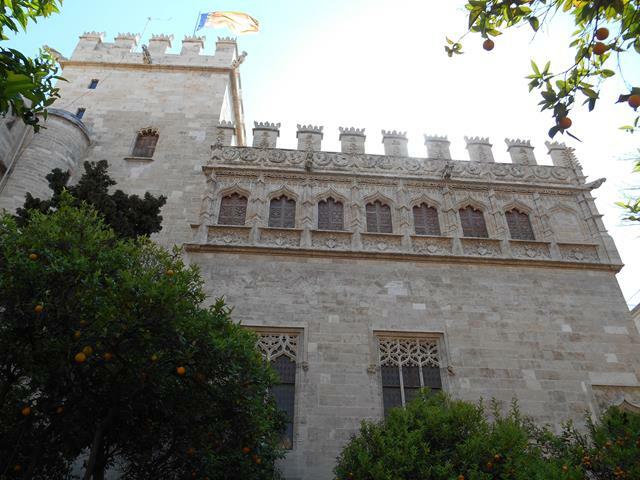 Palacio de las Cortes Valencianas, old Palace, residence of the Borgias. Current headquarters of the Valencian Parliament. 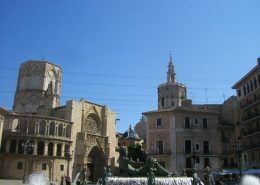 Plaza de la Virgen, centre of the city where the forum of Roman Valencia used to be. Basílica de la Virgen de los Desamparados, built in the seventeenth century in baroque style. Sanctuary of the Virgen de los Desamparados. 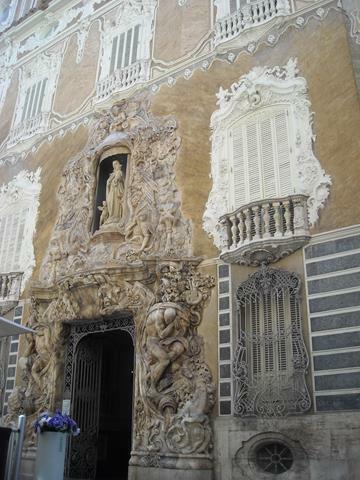 Palacio de la Generalidad, late Gothic building with Renaissance interventions. 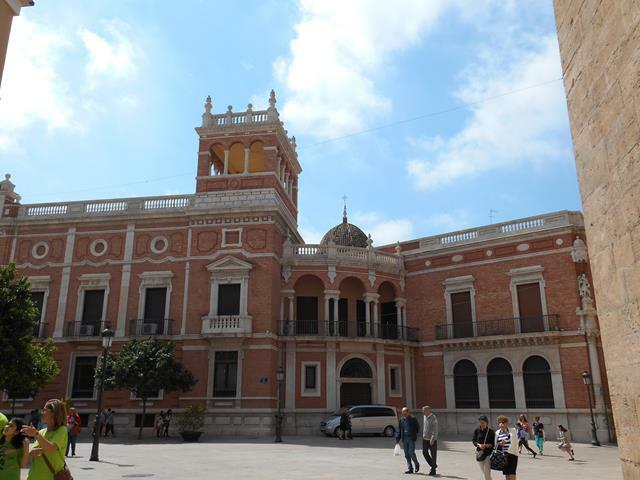 Currently the seat of the Valencian Government. Cathedral of Valencia, of Gothic style, with later enlargements. The altarpiece of the high altar painted by Fernando Yánez de la Almedina, disciple of Leonardo da Vinci, the Chapel of the Holy Chalice, that of San Francisco de Borja, with paintings by Goya, is worth mentioning. 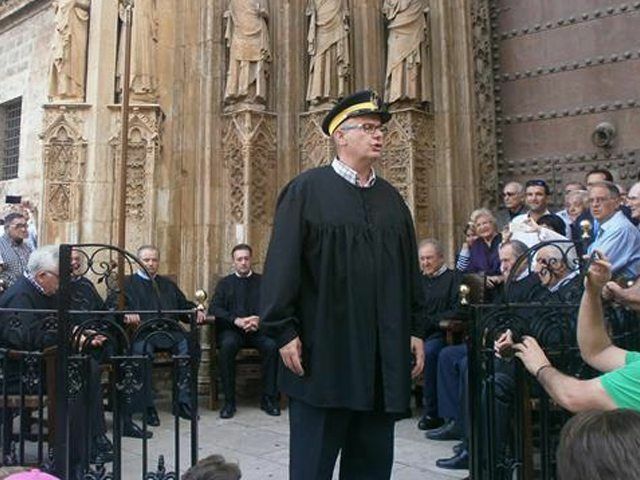 El tribunal de las Aguas, is the oldest institution of justice in Europe, (they have met every Thursday for 1000 years) on the Gothic façade of the Cathedral. Miguelete, bell tower of the Cathedral of Valencia built in the fourteenth and fifteenth centuries of marked Gothic character and fantastic viewpoint from the center of the city. Tower of Santa Catalina, considered one of the most original Baroque towers of Spanish architecture. Plaza Redonda, with stalls selling traditional handicrafts, linked from ancient times to the small business and with an artistic fountain in the center, from where the network of drinking water canalization of Valencia departed in the nineteenth century. Lonja de la Seda, built to carry out commercial transactions Composed of three parts: The Columnary Hall, the Tower and the Consulate of the Sea. 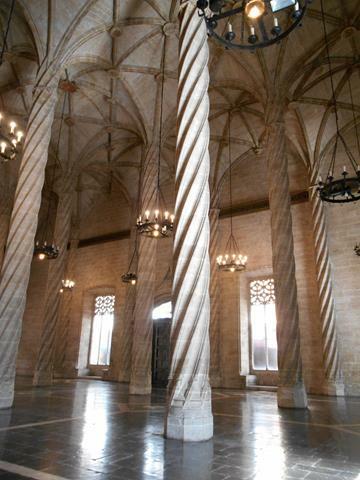 Declared a World Heritage Site by UNESCO because it is the most representative work of civil Gothic in Europe. 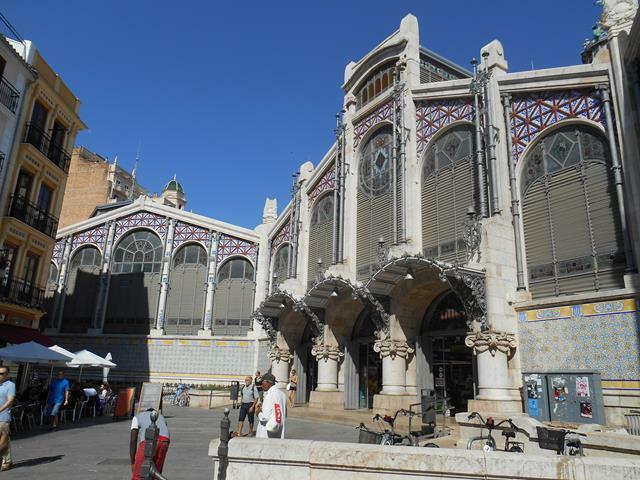 Mercado Central, dates from 1914, modernist building, is the largest European retail. 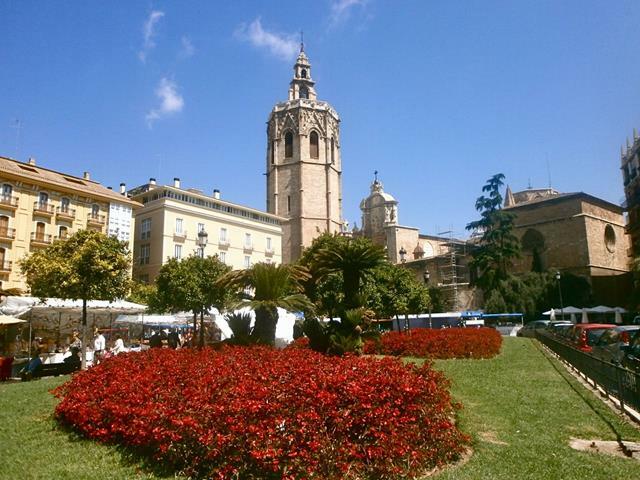 It is one of the main tourist attractions of the city of Valencia. The centre of Valencia will allow us to take a journey through the history of the city, from its origin and foundation by the Romans in 138 B.C. to the present day, passing through all the cultures that have intervened subsequently as Visigoths, Muslims and Christians because each one of them left a mark that has allowed us to be what we are, which are a sign of our identity as Valencians. 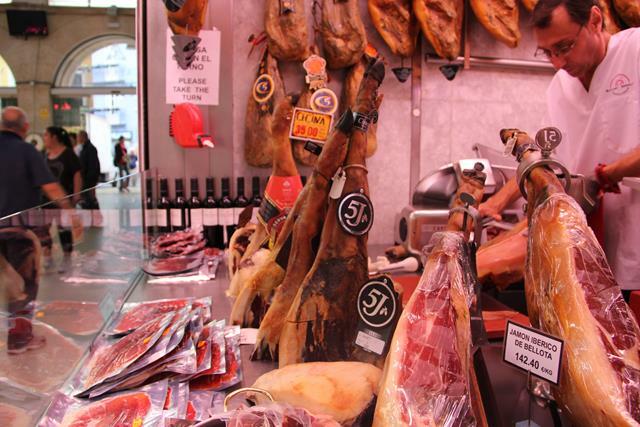 We will give you a break with an exquisite tasting of traditional Valencian products and there is something for everyone: from Iberian ham with cheese, D.O. 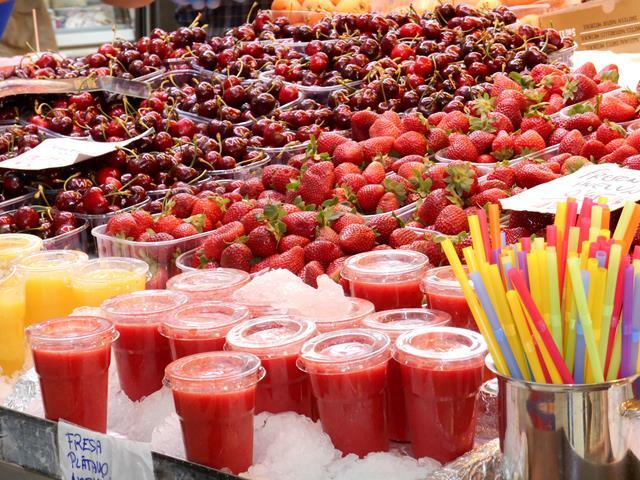 Valencia wine or freshly squeezed orange juice in an incomparable setting such as the Central Market; to a D.O. horchata with fartons or a delicious chocolate with churros in one of Valencia’s most traditional establishments. If on the other hand you want to discover the historic centre in a different and exclusive way, we encourage you to do it in segway! Our guides will teach you how to handle it quickly and you will be able to tour Valencia from a different and unique perspective.